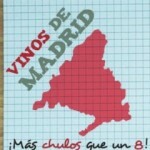 No one expected much from the appellation of origin, created in 1990, Vinos de Madrid. On the one hand, the name: so attractive, urban, modern … But far from any association in the collective imagination with the wine business. 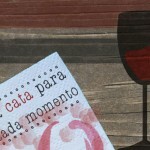 On the other, the city: can a good wine come out of a space with so many people, both car and movement? Last week was presented a new Madrid red: Sanz The Capital Oak. 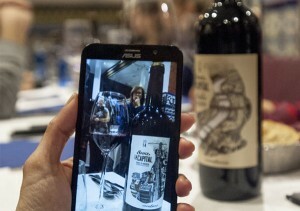 A strong proposal that aims to sneak into the bars among the popular names: “We propose Wines of Madrid as an alternative to Rioja and Ribera del Duero in bars and restaurants in Madrid,” said Ana Carbajo, commercial director of Vinos Sanz. 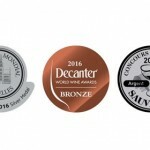 Discreetly, the wines from Madrid have become a niche in the menus of interesting places in the capital, such as Manu, an elegant mix of syrah, garnacha and merlot, among others, or the various proposals of the winery Bernabeleva in San Agustín Of Valdeiglesias; Cantocuerdas is one of their labels. 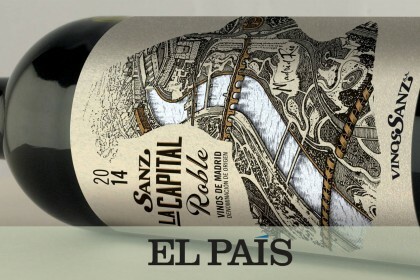 To impress on the capital character of their proposals, the labels of their bottles show two scenes very capital: a stamp of the Paseo de la Castellana or one of the gardens of Madrid River. 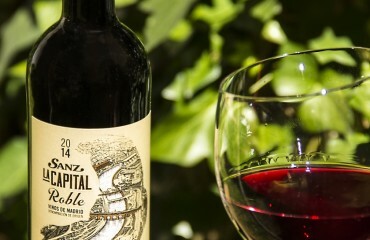 Sanz Capital Oak is described as “a red 100% tempranillo”. 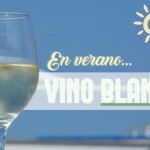 With grapes coming from the banks of the Tajuña, in the area of Valdilecha. 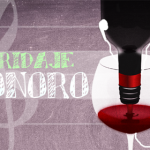 “Her four-month stump of wood brings balance, maintaining the expressiveness of the red fruit of this grape,” says Sylvia Iglesias, technical director of Vinos Sanz and winemaker author of the wine.